There are many different types of construction bonds that contractors use to guarantee construction work that is required by most state governments in their attempt to financially protect consumers, vendors, and workers. Knowing this, we have created contractor bonds 101 to help your understanding of the various types of bonds. In states like California where almost all contractors must be licensed to do business in the state, a surety bond is required during and after the licensing process. There are, however, five bond types that most contractors will have to purchase in order to bid on a job, work on the job if you win the bid, guarantee payment for laborers and suppliers, guarantee any work you have placed under warranty, and even deliver materials to the job site. A bid bond is essential to show validation of guarantee to the project owner that you can abide by the rules of a bid contract and that you can also accomplish the job as laid out in the contract. A bid bond is a financial guarantee that you offer to the project owner declaring that you have the capabilities to take on and execute the project once you are chosen during the bidding process. Typically, project owners do not know if a contractor is financially stable or has the necessary resources to take on and complete all aspects of a project. Performance bonds are financial guarantees by a bonding organization that projects will be finished according to the specifications of the project contract. Contractor bonds are different than insurance, as the bonding company will not simply write a check if you default on the job. If you are unable to finish the job, the bonding organization may place the job out to bid with specific contractors, or they may even finish the work themselves. Performance bond specifications are put in place by the Miller Act for all public construction contracts $100,000 and above. Some bonds may also be requested for private work or by a general contractor demanding it of their sub-contractors. If a claim is filed on your performance surety bond, you are responsible for paying back the bonding company. 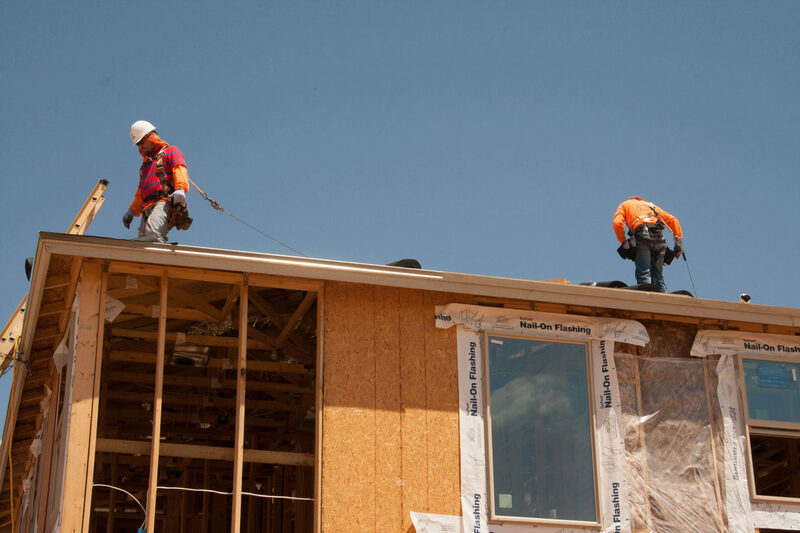 A payment bond is another type of contractor bond that a guarantees that you will pay all subcontractors, suppliers, and laborers that have worked on the project. As mentioned above, a performance bond is different as it guarantees the job will be completed properly. These two guarantees go hand in hand regarding adequately completing a construction project, which is why both types of bonds are usually required. Although it is rare, payment bonds can be required without the need for a performance bond. Also referred to as a warranty bond, contractors need to secure a bond for performing work on public projects. If the workmanship your business provides is not free of defects for a specific period after completion of the project, a claim can be filed against your bond. Typically, a contractor is required to provide a supply bond when involved with public jobs in order to protect the public. If the contractor does not deliver materials and supplies according to the project contract, a claim can be filed against the bond. For contractors that are new to bonding requirements and how contractor bonds work, it’s important to understand that a bond is not like insurance. A bond is like a line of credit, and if used (claimed) by a customer, laborer, or vendor, the contractor is responsible for repayment to the bonding company.